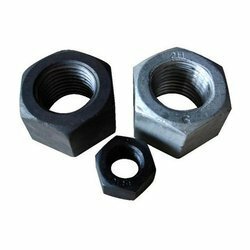 We are a leading Manufacturer of high tensile nuts and 2h nuts from Mumbai, India. We manufacture, export and supply High Tensile Nuts. 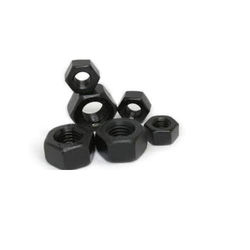 Keeping in mind the accurate demands of clientele, we offer a broad range of High Tensile Nuts. These products are made as per the set industry norms using sophisticated technology. Our offered product is admired for its sturdiness, light weight, and accurate dimensions. These products are accessible from us at the low market price. We are the leading manufacturer of 2H Nuts. We obligated to meet the quality standards as per the customer demand.